Some books on Sicilian food are all about the author. This one is all about the food. Here the most important personality is the cuisine's, and Sicily boasts some of the most delicious the world has to offer. That seems sufficient. 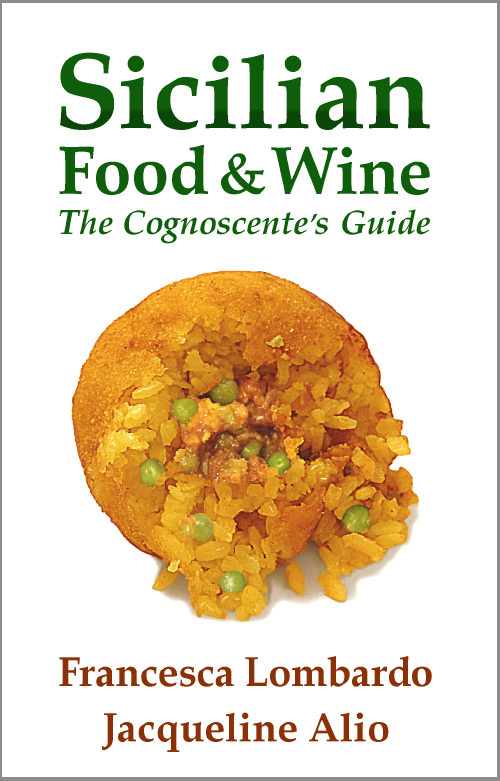 The authors presume that you know enough about food to know what you like and how to enjoy it! Sicily's food and wine have plenty of character without the need for authors to talk/boast about their experiences in Sicily, their families, their culinary (or psychological) journeys or their "local" knowledge. This book has plenty of "context" because Francesca Lombardo and Jackie Alio are Sicilian to the core. Their passion comes through on every page. This book is for you, the reader. It is a guide, a place to find the information you want. It isn't a cook book. A dozen classic recipes are included – traditional dishes sans "creative" touches – but this book is essentially a reference to consult. 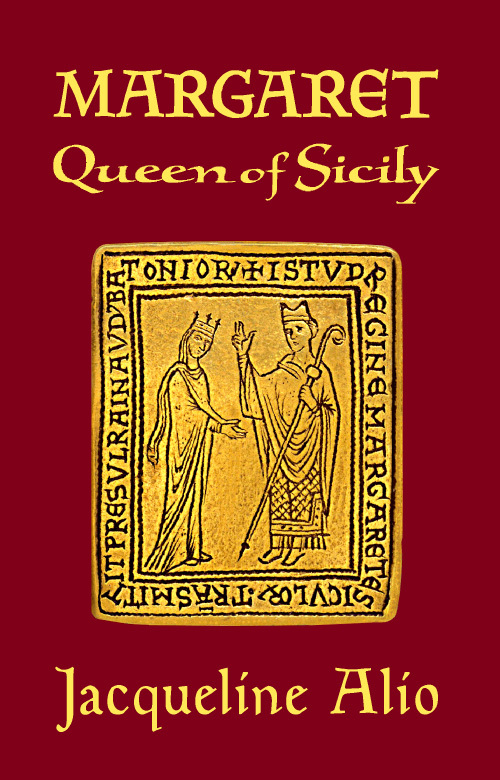 It is a useful guide for anybody planning a visit to Sicily, either literally or virtually. In just over 200 pages, you'll get to know the most genuine, candid, unabashed side of Sicilian cuisine. Nothing nouvelle, just the very real thing. Is food part of culture? Absolutely! Sicily's culinary landscape is as eclectic as the island's past, influenced over the course of centuries by cuisines as diverse as those of the Greeks, Fatimids, Normans and Spaniards. This book explains what Sicilian cuisine is and where to find it. It includes descriptions, background and a useful glossary along with several clear maps. Sections are dedicated to wines, olive oils, main dishes, desserts, history and agriculture. The chapters on wines, spirits and olive oil are far lengthier treatments that those presented in most cook books. Significantly, the authors have no commercial interest in any winery or restaurant, so their observations are unbiased. Francesca Lombardo has been a specialist in Sicilian culinary travel for almost two decades. She has written articles on Sicilian street food and other topics, and she is a wine expert certified by the Italian Sommeliers Association. Jacqueline Alio is one of Sicily's leading historians, and one of very few whose work is known beyond Italian borders. 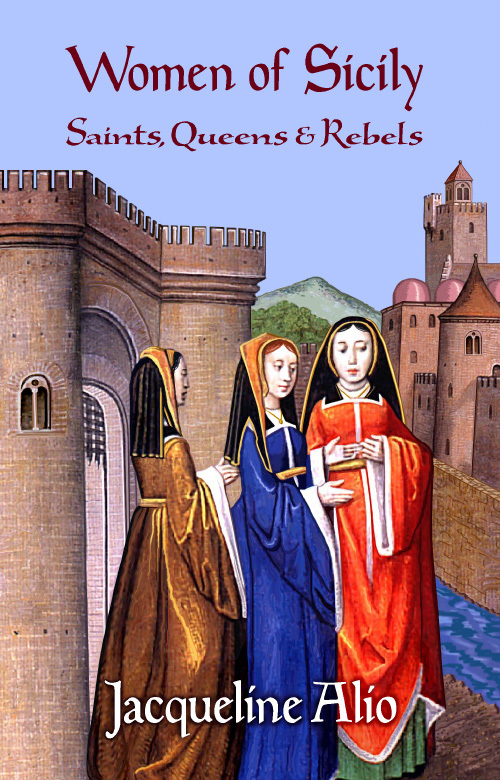 She is the author of three books on Sicilian history. The book is a paperback, printed on off-white, acid-free paper with a durable "perfect" binding.